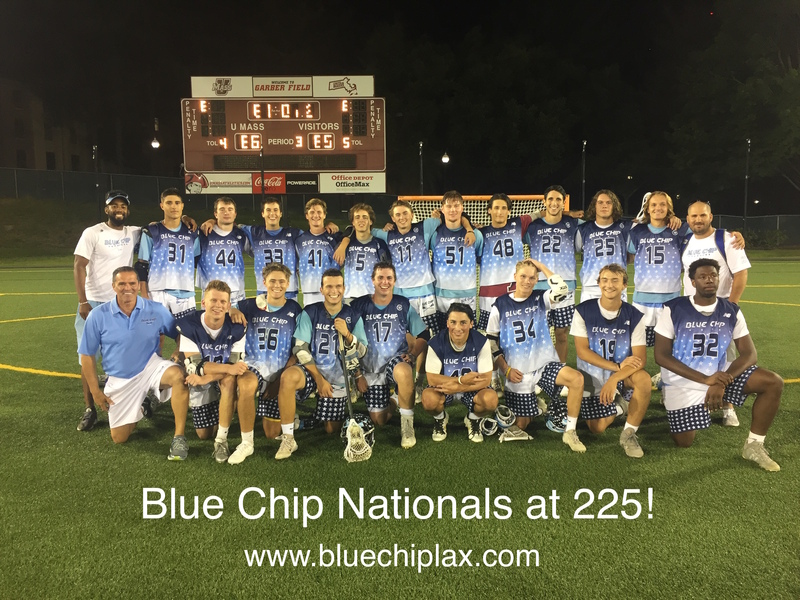 Blue Chip Lacrosse LLC was founded in 1998 by President and Managing Director, Ted Spencer and has quickly established itself as one of the premier recruiting camps in the country. 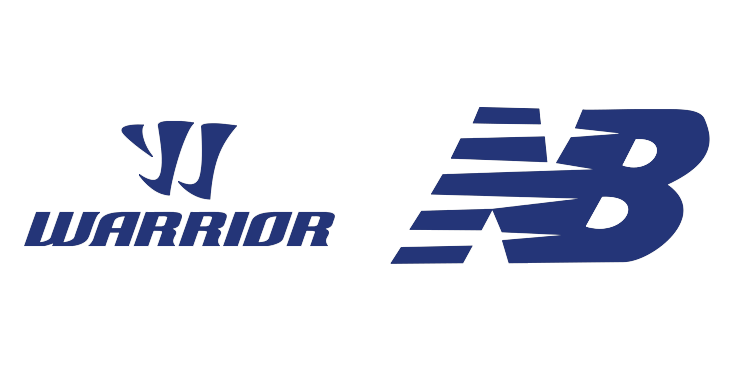 Now in its 22nd year, Blue Chip Lacrosse continues its tradition of excellence. The Nations premier recruiting showcase helping players connect with college coaches for 22 years! The Blue Chip Recruiting Showcases are designed for high school prospective student athletes to interact, build relationships and learn from college coaches. College Coaches will run college level positional clinics, college level drills, run team practices, and coach your team.  This allows you the player to demonstrate your skills, your coachability and work ethic on the playing field while allowing top collegiate coaches the opportunity to see all you have to show. You can expect to be coached during the showcase in both practice and game situations by college coaches, and to be observed by other college coaches who attend the Blue Chip Showcases as visitors and evaluators. The Blue Chip Recruiting Showcases are for the player who is at the top of his game, who strives to get better, and who wishes to present his skills to college coaches. It is also for the player a year away from that level seeking to add on the extra step, a new move or to overcome a weak area in their game. We look forward to seeing you at one of our Blue Chip Recruiting Showcases! The Blue Chip 225 Recruiting Showcase completed its 21st season of bringing college coaches and players together in an interactive environment. Players showcased their skills while learning from some of the best college coaches in the game. Being coached on the field by college coaches and building relationships with coaches is the best way to get recruited to college. When college coaches have the ability to interact with players they get to see what kind of attitude and work ethic players bring. The Blue Chip 225 National Showcase at UMASS in July is better than ever! Spencer Sande (Minneapolis, MN) and Alex Hrisanthopolous (Carlsbad, CA) battle in the 225 Rising Senior All Star game.